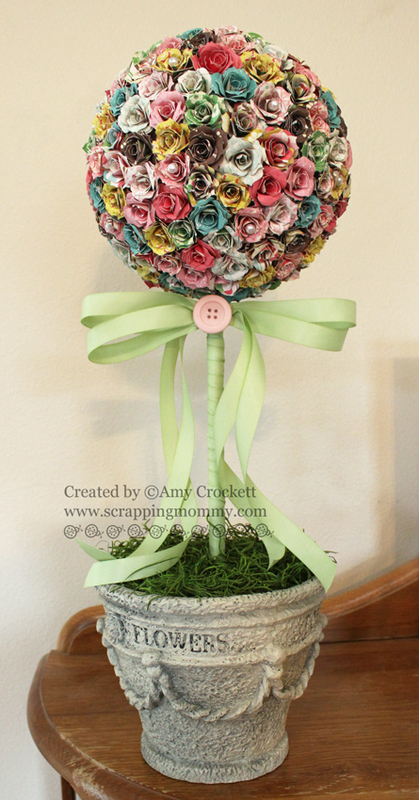 Scrapping Mommy: Flower Topiary and a GIVEAWAY!! I had this old decorative flower pot that I thought of tossing, but it ended up making the move to our new home a few months ago. I altered it a little bit by spray painting the base with a light coat of cream spray paint (it was a mossy green before). 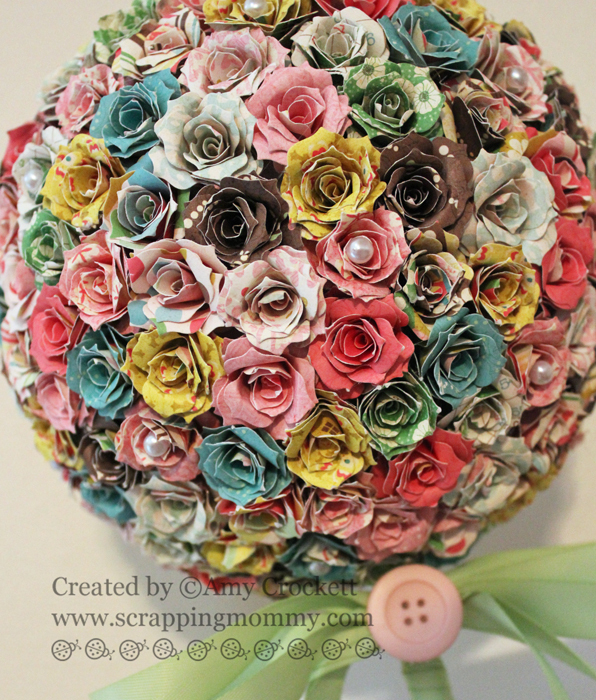 I then rolled lots of flowers out of paper from Echo Park called Life Is Good with the Rolled Flower Dies and glued them onto this 6 inch foam ball and added a few pearl pins into the center of several of the flowers. I then pushed the ball of flowers onto a stick that I had wrapped some green ribbon around and then finished it off with a bow and button. Here is a closer look at the flowers. Wouldn't this make a fab Mother's Day Present?? Alright!! Who is ready for a giveaway?!? I have three sets of Echo Park 6x6 papers to give away along with three spools of the new glimmer twine from The Twinery. Leave a comment below with a guess as to how many rolled flowers I have glued onto this topiary. I will randomly draw 3 winners from all comments. If you are randomly drawn and have correctly guessed how many flowers there are, I will send you an extra spool of the glimmer twine. Follow my blog via Google Friend Connect, Google Reader, Network Blogs, or via Feedburner and leave a comment letting me know that you are a follower via one of the above (sign up on the right toolbar). Like Scrapping Mommy on Facebook and leave a comment on my page and come back here and let me know that you did for another entry. Follow me via Pinterest and pin an image of my project above onto one of your boards and then leave a comment with a link to your pin for another entry. Share this post on Facebook, twitter, or on your blog and leave a comment below with a link below where you shared for another entry. So, you have 5 possible entries into this giveaway. So fun!! I will leave the giveaway open until the evening of May 19th and draw a winner via random.org. I can't wait to see your guesses. Good Luck!! Don't forget to hop on over to the My Creative Time blog when you are done to check out what fab creations my fellow design team members have to share. 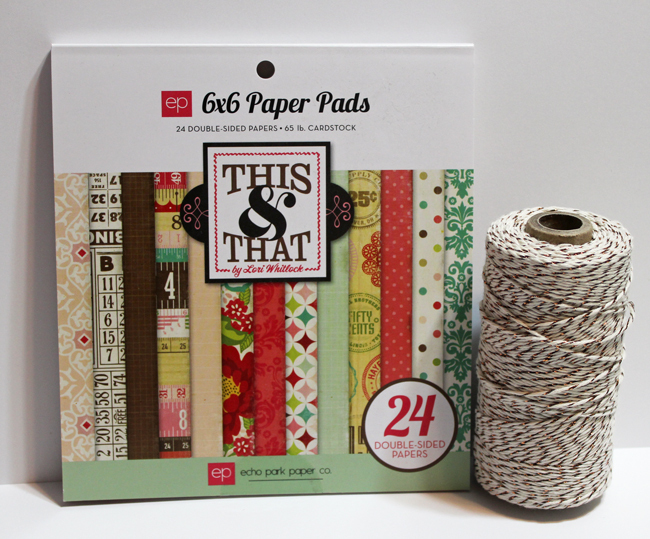 ETA: I am adding this to the Moxie Fab World Cards and Gifts Week : The Gift Challenge. There are a total of 217 flowers on this topiary. 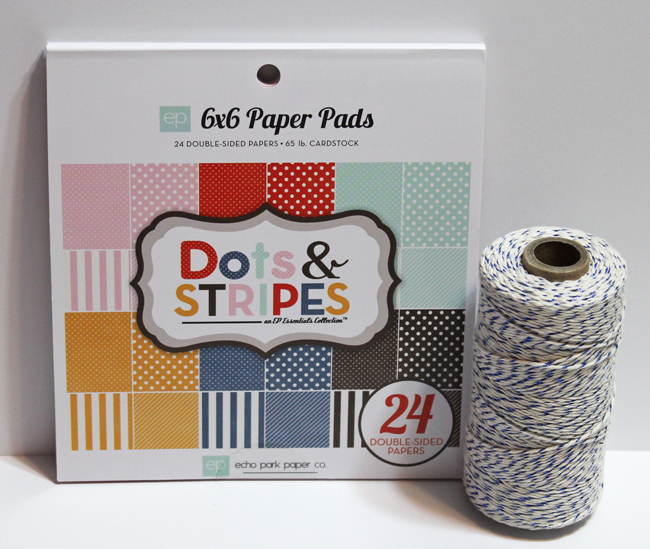 I used almost 14 sheets of 12x12 cardstock to make this project. HI AMY...this so lovely n needed lots of hardwork too...i think u rolled around 280-300 flowers to fill this topiary...thanks for d chance to win those lovely pads wid beautiful twine. hi...m alreqdy a follower of you thru google frend connect. liked ur FB page too n droped a hi too...via vijaylaxmi siyal.hey that me ...using this name for my FB profile. This is awesome!!!!! 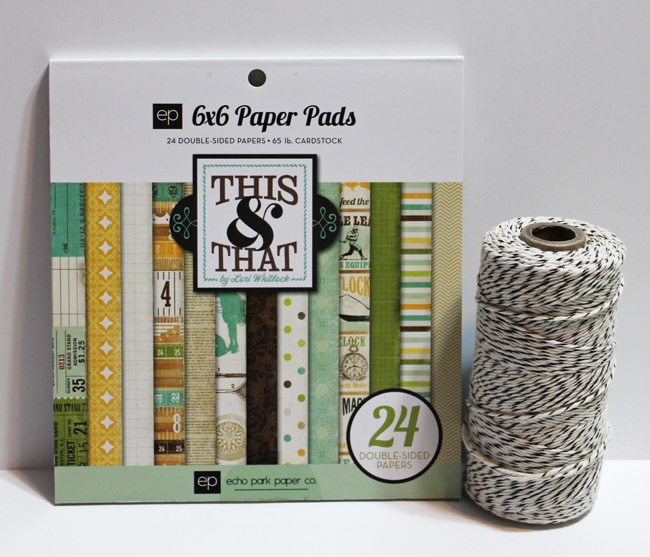 I love the gorgeous papers and yes this would make an awesome Mother's Day gift!!!!! "projects I want to make"
I am now a follower on FB as well! Thanks for sharing your gorgeous project and have a GREAT day! Okay, this amaze-balls! I love this so much and I pinned it so I'll remember to make one myself. Wow, this is gorgeous! I bet you are tired of these flowers after making so many. I think there are 300 flowers. Wow! Beautiful! I guess 180 flowers. Must have taken a while! Thanks for the chance to win! I follow you on Pinterest and pinned your project. beautify!!! my guess is 174!! Wow, Amy, this is incredible! It must have taken forever to make, but so worth it with the gorgeous final product! This is fantastic!!! Wow...that's a lot of flowers to roll! I'm curious how long it took you to make this. Great job...I may have to tackle something like this sometime! Great job, girl! This is beautiful Amy! I bet you were tired of rolling flowers by the time you were done though! Definitely worth the work though!!! Wow, that's a LOT of beautiful flowers!! 303 flowers is my guess. Gorgeous! There must be about 200 flowers on there. Can't imagine how long that took! I already follow through Google Reader. I follow you on FB/commented there. What an absolutely gorgeous project. I always wanted to make one of those or a wreath with the rolled flower die. That's why I love that die so much, so many things to do with it. My guess is 210. I think that's what scares me, having to roll that many. LOL Well worth it of course. wow beautiful and so patient with rolling the dies, I am already your blog follower. I guess the number would be around 160. Beautiful arrangement, my guess is that there are 202, flowers!! OH MY WORD!!! Miss Amy, this is absolutely STUNNING! The patience you must have had to do this, just blows me away! You did an AMAZING job my sweet friend, I LOVE it! Following your blog via Google! *Liked* you on Facebook, too! Oh my! You did an amazing job. So beautiful!! Thank you for sharing with us. My guess is 197. Follow you on Bloglovin and GFC. This is such a beautiful topiary. I liked you on FB and will enjoy seeing all your new projects! I picked 188, sounds good to me, just hope it's the right NUMBER. This is gorgeous! I love the rolled flowers. I am guessing you used 182 of them. Right or wrong I am impressed with the amazing look of the colors together. I liked you on FB. Look forward to seeing your stuff there. I follow you with blog lovin now. Thanks. I now follow and my guess for the flower topiary is 184. I'm guessing that a similar topiary will find itself at my house. :) thanks bunches! A beautiful topiary with 115 flowers. Thank you for the opportunity to win, so generous of you. Liked Scrapping Mommy on Facebook. I follow on Pinterest and pinned above image! My guess is 205 flowers! Wow! Awesome! Liked you on FB and posted a comment there! I am going to guess 199 flowers which probably took forever but your topiary looks amazing! Ha-ha...I was going to ask if you counted :D There are a lot of flowers...is that die getting dull yet? I would guess there are One Hundred and Fifty Seven 157 flowers. That's a lot of paper. Your project turned out so beautiful. Super job! I like your page on facebook and left a comment there. I shared on facebook about the topiary and blog. I am going to say 157 flowers. Thanks for the chance at a prize. Went to comment on facebook. I'm going to guess approx. 325 flowers. I'm already an email/feedburner follower and a Google Friend follower. Am following you on pinterest. Liked you on FB (Jenn Stowers Guymon) and left a message. The answer is approximately 186 rolled flowers! Can't wait to here the real answer. I am following you now so I can stay in touch with your beautiful art work. Following your blog via Google Friend Connect (Jennifer Guymon). Beautiful! That WOULD make an amazing Mother's Day gift. My guess would be 260 flowers. I'm an email follower. Thanks for the great inspiration. This is beautiful! I love how perfect all your roses look, you must be a pro at rolling these now! lol I will guess 178 roses are on this 6" ball. Wow! Beautiful proyect, My guess is that you used 145 flowers. I'm an e mail subscriber. Love this project!d Thanks for the chance to win some awesome prizes. I am an e-mail subscriber. Your topiary is absolutely gorgeous!! My guess is 240. Thank you for the chance to win! Absolutely gorgeous!!!! Would love to make one of these!!! I am guessing about 210 flowers and I just subscribed via email. WOW, that's a lot of beautiful flowers! My guess is 196. I am a follower. I like you on Facebook and posted you on my Facebook page. I "liked" on face book, I follow on Pinterest and I'd love to win the dies. The flowers are beautiful and my guess is 209. My guess is 204...it is a beautiful creation!! I'm gonna guess 228 flowers? Holy cow girl!!! How long did this take?? It's gorgeous! I have always wanted to do this too, but will the flower petal dies!!! I gues 167 flowers! ouch!! that must have taken forever!!! Looks AWESOME!!! Amy, My guess is 222 flowers. I don't know how to pin stuff but I did most of the other stuffs. One guess is enough. LOL. Now I need to remember to come back to see how many flowers you actually used! Happy Mother's day to you and yours! I am going to say 184, looks amazing! Seriously speaking how long did this take? I want to make one, but I don't know if I will have the patience to roll and glue that many flowers LOL, it really looks beautiful TFS Amy! Amy ~ OOMMGG!!! First off this is simply GORGEOUS!!! Second I will take 3 of these ~ let me know how much I need to send you! Third ~ my guess is 151! Simply LOVE this!!!!! Hello! I already "liked" you on facebook, now shared this beautiful project! the number of flowers, I would say 216! oops, forgot to say I shared you on my facebook, which is Cheryle Weeden. I follow your blog, but no sure which site it is? It just goes there when I type it in. I am soooo technically challenged. I subscribed to your blog today via feedburner. I'm gonna guess you used 144 flowers. I am thinking about 193 flowers....very pretty project. I discovered your blog today when you announced as a new member of TCM team...CONGRATS! I really like your clean lines on your cards. I am now a follower through google. "Liked" your FB page, and SHARED this post on my page! Now off to visit some of your fellow TE designers. :) thanks for all the inspiration! Absolutely amazing piece of art. Beautiful beyond belief. I would guess about 950 flowers went into this beauty. I am guessing 120 flowers. My guess is 220 roses! I liked and commented on your FB page. Love it! My guess is 117. WOW!! That is a lot of work, but so worth it! It is gorgeous!!! My best guess would be 132 flowers. I am now a follower of your blog through Google Friend. I am guessing 293 flowers on your gorgeous topiary. 330 flowers is my guess!!! very pretty. I am a fairly new follower !! I tried to write on your face book page ,but it wouldn't let me, an even this page was solid black for awhile, wonder why??? I left a comment on your Facebook and shared the post at the same time ! What a beautiful topiary! Such patience to make so many flowers, I am guessing 150 or so. Lovely work. Amy, a work of art! Beautiful, and congrats on a well deserved win! This is marvelous and that container is just perfect for the topiary. Gorgeous piece! Congrats on your Moxie Fab win! Wow - you have 145 comments - that proves your topiary was a hit! I was wondering how long it took you to make all those flowers? You have definitely creative a masterpiece! Congrats on your Moxie Fab win! I just saw that over on Cath's blog! yay!! This is a really beautiful project!! Do you have an estimate of how many flowers you used?